Color Can Make a Difference! 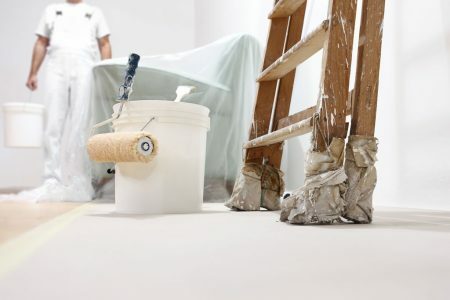 At Essential Painting Plus, we serve home and business owners with affordable, quality work. Whether it’s an existing home, new construction, or commercial business, we have what it takes to get the job done. We take pride in paying attention to details and satisfying our customer’s needs. We ensure that the products we use are applied in adherence to manufacturer’s recommendation. And we never leave a mess or unfinished work!